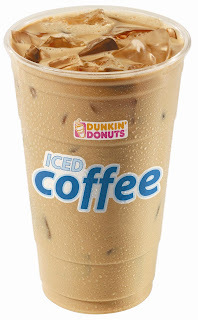 September 11th: Tried the Dunkin Donuts iced coffee—French Vanilla flavor. It is not bad. 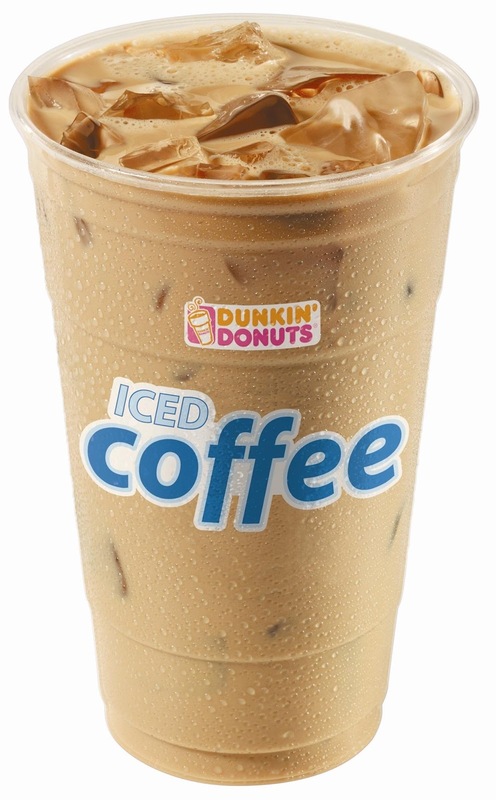 It actually tastes better than the one time, long ago, when I tried the regular iced coffee. However, I still think I prefer the feel of a hot cup of coffee in my hand, but at least I opened myself up to give this a try. I love Dunkin' Donuts coffee. I drink my coffee hot, I've never ever tried the iced coffee. Yeah, I'm a bigger fan of the Dunkin' Donuts coffee. I love it hot as well!